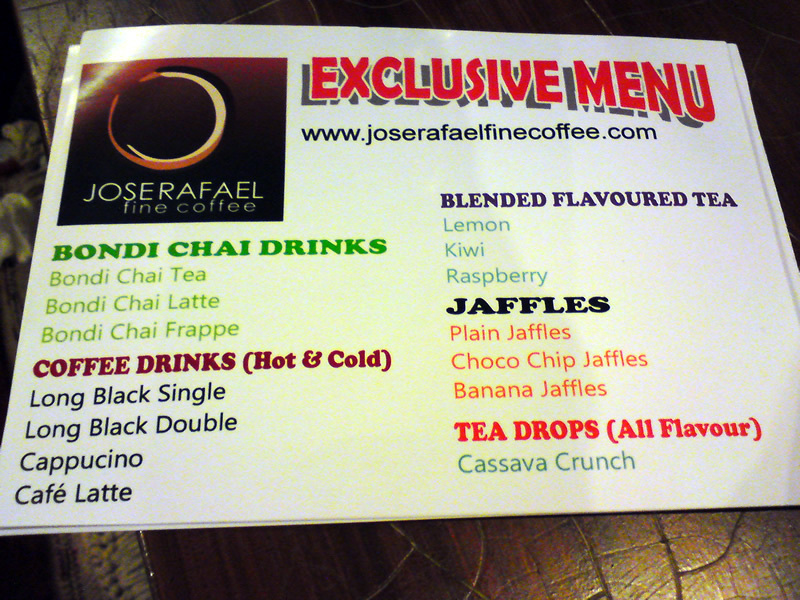 When you’re craving for a good cup of coffee treat yourself at Jose Rafael Fine Coffee. The place offers is a good place to unwind after a days work, secluded from city traffic, a warm cozy ambiance to relax your tired senses. 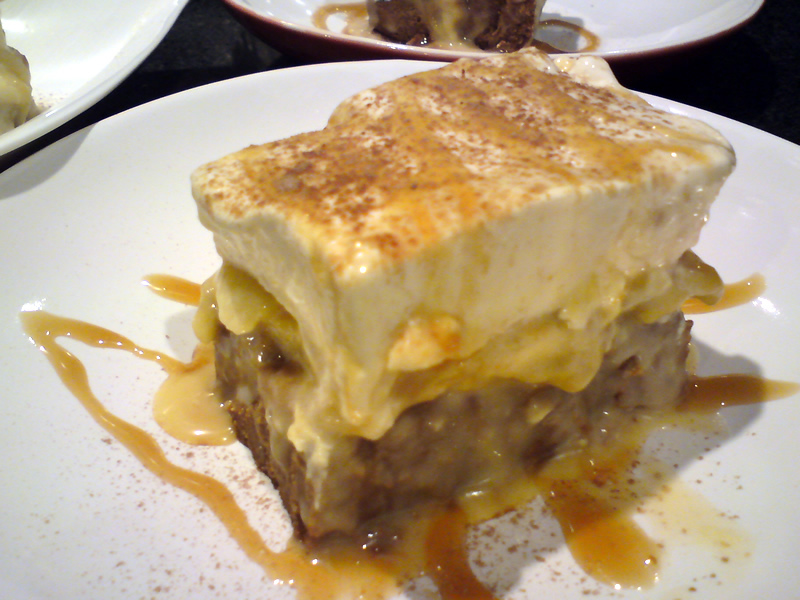 Banana Cream Caramel Cake – I forgot the ingredients, the creamy top taste’s like banana flavor cerelac, but it’s yummy! 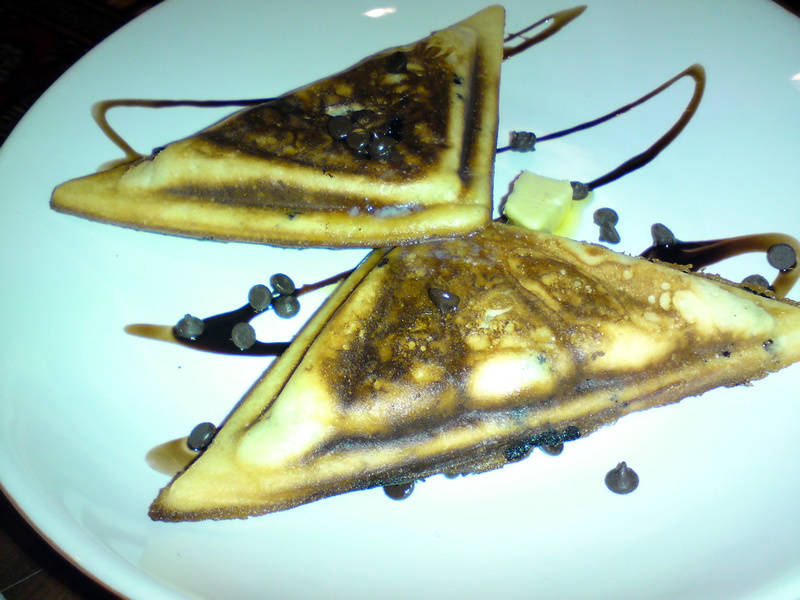 Choco Dip Jaffles – pancake toasted to perfection, side butter and chocolate hershey mini kisses. 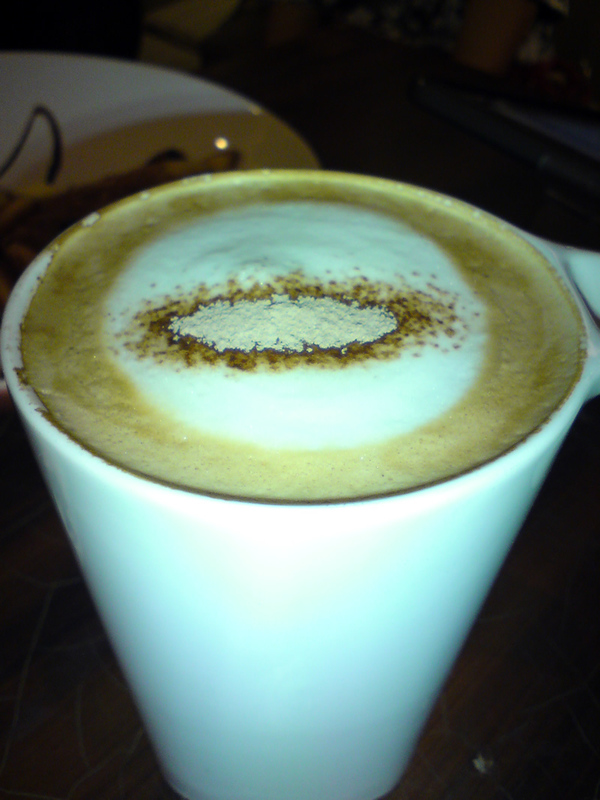 Cafe Latte – smooth, warm, rich just the way I like it. Jose Rafael Fine Coffee is open everyday, from 9:00 AM to 1:00 AM. They’re in Lanang, right outside the entrance to Insular Village Phase 1. Tel. 305-5698.